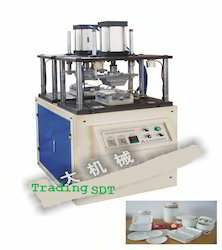 SDT -SEMI-AUTOMATIC PAPER MEAL BOX SHAPER can produce paper containers various in size. Thanks to it replaceable moulds, this machine is applied to process so many containers in different size and different shape, like paper meal box, paper bowl, paper plate, and paper dish. 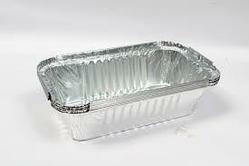 We have carved a niche amongst the most trusted names in this business, engaged in offering a comprehensive range of Aluminum Food Container.